Why Would You Get A Coach ? Are you stuck around the same Tier and finding games 50-50? Then coaching is right for you! Coaches work by analyzing your gameplay and being able to show you your mistakes so you can avoid them in the future. They also help you understand the objective of the game better, how to work towards a victory and becoming a better player. Getting a coach is the easiest way to improve over a short period of time. Our team of Boosters and Coaches could make a difference in your gameplay even with just one hour with us! How Does Our Coaching Work ? You select your Desired Coaching Level, at a Masters Level, Grandmaster Level, Challenger Level, or get coached by our Famous Streamers / More-Known Coaches like Tarzaned, Zwag, Stevens Jax, ScrubNoob, ChaseShaco, and more! Choose your desired number of Hours with your desired Coach, and you will be taken to our Checkout where you can Login, Register Now, or Register Later and then pay so we can get your schedule set up! After you checkout, you will be redirected to your Order Details where you can add notes to your soon-to-be Coach such as the Champs, Role, and Style you wish to be coached on! Why not try our special guests? 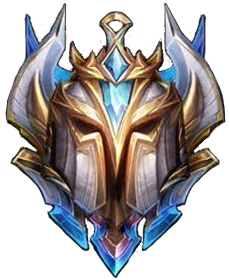 Known for his insane Graves jungle, he has ended Season 6 Rank 1 and hit Rank 1 twice in Season 8! Known for his Rengar One-Trick, he has hit Top 10 Challenger, hit insane win-ratio’s, and is the best Rengar in the world. 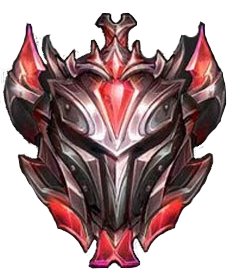 Known for his Jax and Top Lane mechanics, Stevens has hit High Challenger with Insane win-ratio’s as well as a 52-2 W/L with Tarzaned in Diamond 1. “Xerath Scripter” is what Zwag gets called almost every single game. The best Xerath in the world known for hitting insane Win-Ratio’s. Known for his Katarina mechanics, he is one of the best in the world for being such a young age. 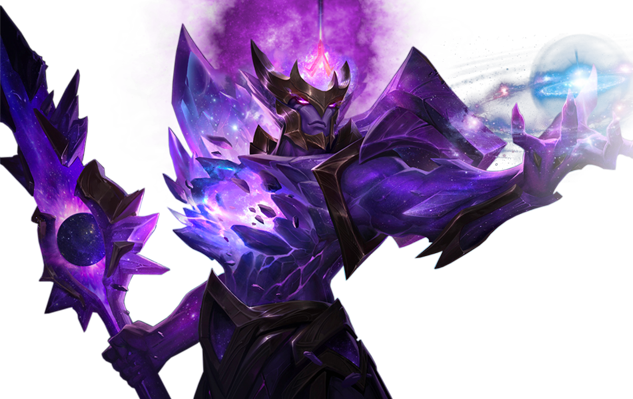 Known for being the Best Viktor in the world, he is able to teach you how to play Viktor properly. Known for his 48-0 W/L in EUW D1, he is a Challenger EUW Player and can teach you how to perform at an LCS/LEC level. 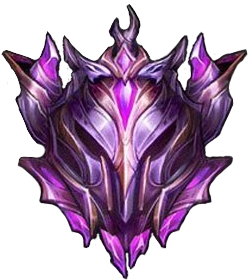 Known for his Katarina and Duoing with EUW L9’S Rat Irl, he can teach you how to play Katarina at a superior level. “Cassiopeia Scripter” is what Bobby is called almost every game, known for his early Seasons debut and young talent- crushing LCS players, Bobby can teach you how to master the fanged serpent. Interested for Custom Coaching desires? We have more services available including Team Coaching to prepare you for your Team’s upcoming tournaments, events, and more! Contact us privately if you want more information and prices! We also have more Famous Coaches available, just not publicly posted- let us know if you have any questions.